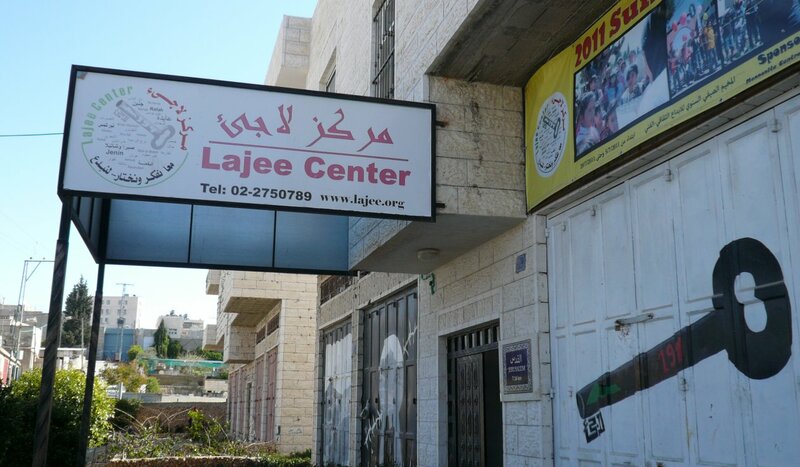 16 Palestinian refugees from Lajee Center in Aida Refugee Camp, Bethlehem will be touring the UK for 17 days in June on their 3rd UK Arts and Cultural Tour. The tour will stretch from Aberdeen all the way south to London. Events will include Dabka shows, photography exhibitions, film screenings, and range of public presentations about refugee rights and political prisoners. They will be staying in Dundee from Saturday 9th June to Monday 11th June. Come and see them perform at the Justice for Palestine festival in the City Square, Dundee on Saturday 9th June from 12 – 4pm. This entry was posted in Dundee, Edinburgh, Events, Glasgow, Uncategorized and tagged Dundee, Lajee, Palestine. Bookmark the permalink.